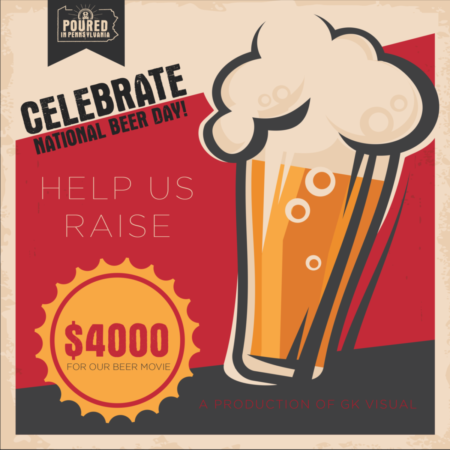 April 6, Harrisburg, Pa. – Local video production company, GK Visual, announced they will run a special on Friday, April 7 in celebration of National Beer Day to assist with crowdfunding for their documentary project, Poured in PA. 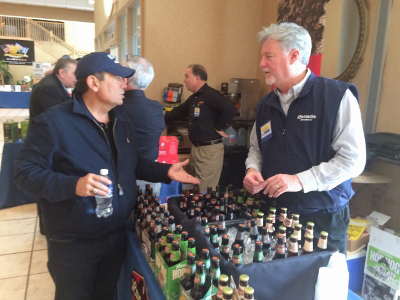 The act allowed people to buy, sell and drink beer containing up to 4% ABV. This was one of the first steps toward ending prohibition, and it is said that people celebrated by gathering outsides of breweries. Those who support Poured on National Beer Day also will be entered to win a pair of tickets to the company’s Post-Beer Week Hangover Brunch, a fundraiser to be held Sunday, April 30 at the GK Visual office in Midtown Harrisburg. The event will feature sneak previews of Poured, guest speakers from local breweries, brunch and craft beer, among other perks. “We are looking to the beer community to rally behind us and help us get this film made, and we hope to have a great bit of fun while we do it” Kresge said. Poured in Pennsylvania is a documentary about Pennsylvania’s craft beer industry. Through interviews with brewers, industry professionals, and craft beer aficionados, the film will celebrate the rich history and culture of brewing in the Keystone state. The team has launched a crowdfunding campaign through the popular site, Indiegogo, with a goal of raising $50,000. 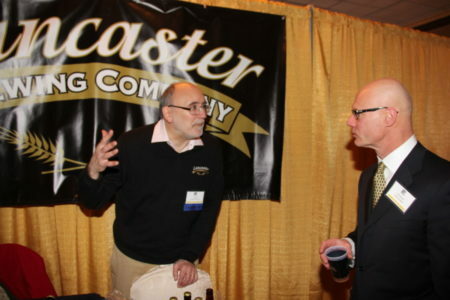 They also have the support of the Brewers of Pennsylvania, the state’s brewing guild. 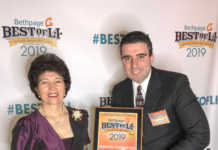 GK Visual is an award-winning Harrisburg-based photography and video production company. Founded in 2005 by Nate Kresge, GK Visual provides full-service media services including photography, video, motion graphics and event coverage. Through creativity and expert storytelling, GK Visual has earned more than 100 industry awards for excellence in media production.